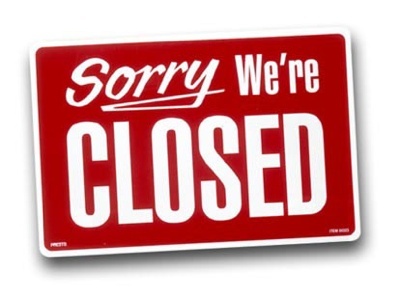 Kossa Closed – Reopen’s March 30th. Please note that the Salon will be closed until March 30th. Please feel free to book an appointment online to ensure your time slot. We love hearing from our valued customers. Please feel free to contact us with any of your inquiries. Received advanced sale, event notifications as well as FREE offers! Fast and easy online appointment bookings. Book your next hair appointment today!